Intrepid Automotive Enterprises Inc., founded in 1994 by David Kern, President, quickly established itself as a dynamic marketing, compliance and service-oriented organization, representing only industry recognized companies of impeccable integrity, providing quality products and responsive professional services which are all A-Rated insured. Intrepid Automotive delivers results. Our clients benefit from better management sales and F&I departments, higher F&I profits for both new and used vehicles, and improved CSI scores. Outstanding products and services platform, focused expertise and a reputation for credibility have made Intrepid a partner of choice among a growing client base of automotive dealers and financial institutions. Our account managers are all trained experts with broad experience in the automotive and F&I industries. The Intrepid management team is uniquely qualified to help you analyze your dealership’s needs and chart a course toward increased F&I profitability and customer retention. Both result and client-oriented, we will work with your dealership team, providing the training and motivation needed to help your organization achieve its goals. Our local office staff is ready to provide administrative support to your dealership personnel. David Kern grew up in a family business and that is where he learned his strategic work ethic and knowledge of a successful entrepreneurship. David’s mother and three brothers are all very accomplished business owners. 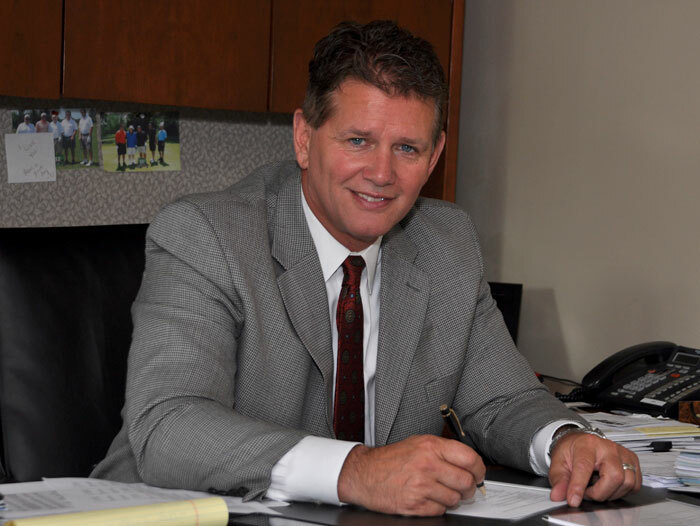 Due to David’s training, knowledge and experience working with car dealerships for over 30 years he has spearheaded Intrepid Automotive to be the leader amongst the companies that he represents. He is AFIP certified. David is a fan of the Buffalo Bills and Buffalo Sabres. He and his wife enjoy watching their children show horses and traveling. 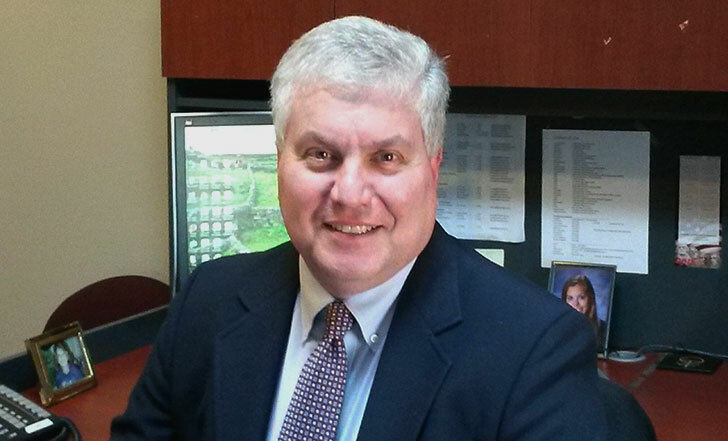 Bill Lewis has been in sales since graduating with a BA from Colgate University in 1982. Bill has over 25 years in the sales industry. 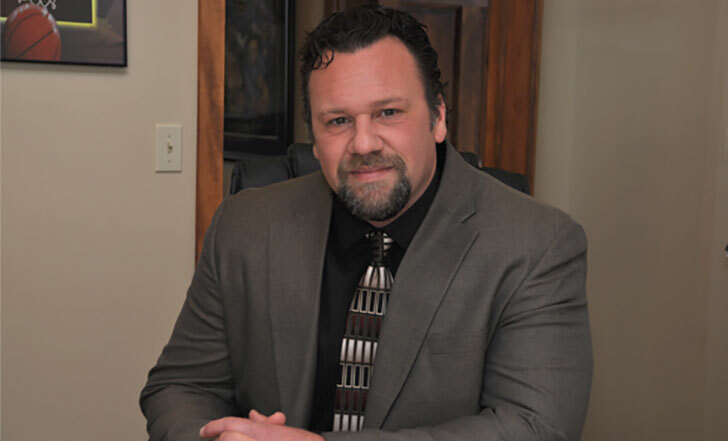 He started with Intrepid Automotive in 1997 as an account rep and became a Regional Sales Manager; Bill is also AFIP Certified. He is outstanding in his field and in working with Dealerships and F&I Managers to achieve their maximum profit, while staying compliant with State and Federal regulations and guidelines. Bill is the father of 5 children and an avid sports fan. Duane Kavanaugh started his career at Intrepid Automotive in 1997 after fulfilling his duty in the United States Marine Corps from 1991-97. Duane is an Account Executive and he is AFIP Certified. Duane excels in Dealer Development and plays a crucial role in assisting Dealerships and F&I staff to achieve their maximum profit potential, while staying compliant with State and Federal regulations and guidelines. Duane and his wife have a son, and is a car enthusiast. He loves to ride his motorcycle in his spare time. 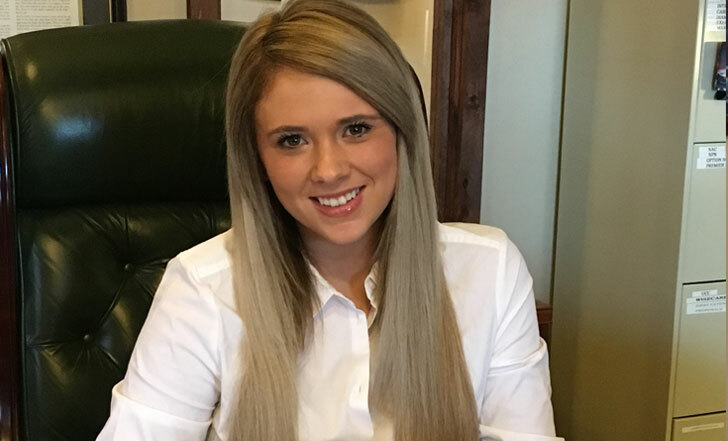 Olivia Kern Van Schoonhoven is a valued asset as an Account Representative at Intrepid Automotive. She has a strong background in customer service, communications, and public relations. Olivia has attended a variety of training schools geared toward F&I and the automotive industry. 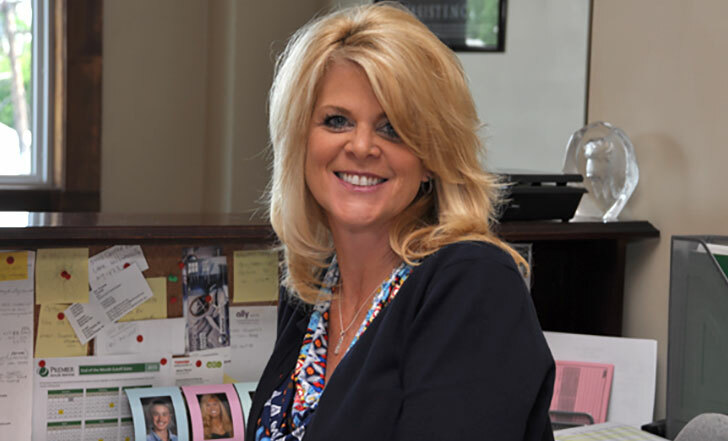 She has broad experience working in automotive dealerships all across Western New York. Olivia is committed to working with her customers to achieve their maximum earnings potential, working within all State and Federal regulations and guidelines. Olivia brings a positive attitude and an eagerness for learning and helping our customers. She and her husband and children, enjoy music, horses, and sports. Tom is a graduate of Villanova University with a BS degree in Accounting. 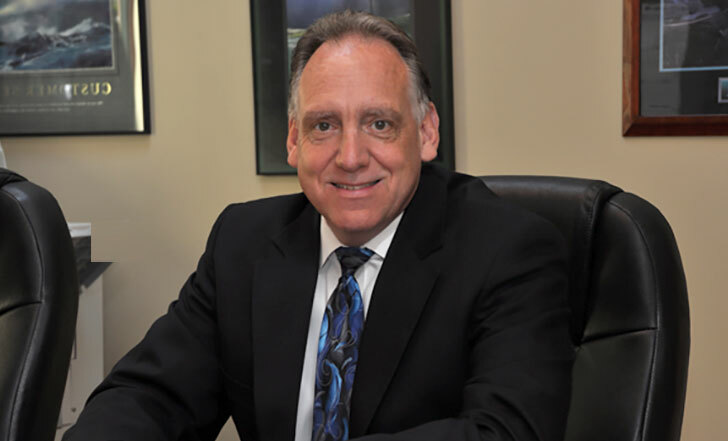 With more than 35 years of sales, finance, and management experience in the transportation and automotive industries, he brings valuable knowledge and expertise to the Intrepid Team. Tom and his Administrative staff serve a key role in supporting all sales, marketing, and day to day operations at Intrepid. Tom resides in East Aurora with his wife and four children. He is an avid sports enthusiast and enjoys traveling and playing golf. Kandace comes to Intrepid Automotive with over 20 years of Admin experience. She is an asset to have with a background in accounting, payroll and marketing as well as administrative duties. Kandace and her husband have three children and they enjoy camping and outdoor activities. 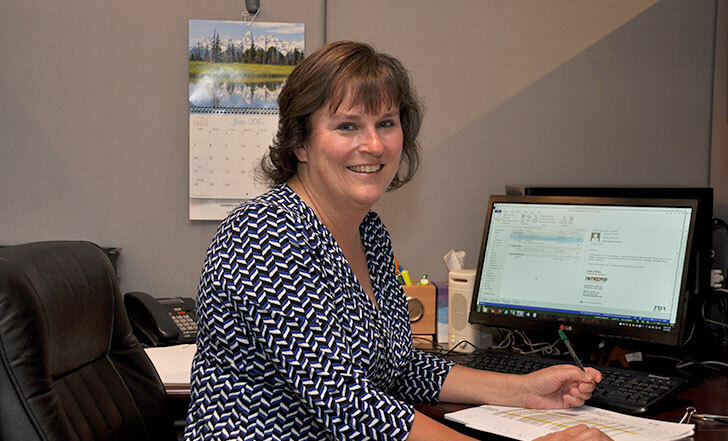 Kathy has over ten years of experience as an administrative assistant. She has a background in computer science, project management and help desk support, prior to being a stay-at-home mom. Kathy and her family enjoy sports, cooking, and hanging out with the family dog. Intrepid Automotive has worked hard to extend quality Finance and Insurance training that has been vital to our business department. The training on product, service and sales has allowed my employees to receive excellent knowledge and skills that make Paddock Chevrolet a stronger team. Intrepid has products that have increased my profits and training that has increased my penetrations. I definitely recommend Intrepid to any dealership serious about about F&I Profits and High CSI. Heinrich Chevrolet’s involvement with Intrepid has resulted in increased service contracts, increased service sales and customer retention. Botnick Chevrolet has had a relationship with Intrepid Automotive since 2006. They have provided us with excellent products and outstanding service. I would highly recommend Intrepid to any dealership that wants to maximize the potential of their F&I department. West Herr has had a relationship with David Kern and his company, Intrepid Automotive, since 1999. During that time, they have shown us nothing but the utmost capability and dedication. Our business relationship has grown over the past seven years because we have learned that West Herr can depend upon them for superior and reliable service. We have worked with Intrepid Automotive for over 10 years. Since the first day, Intrepid’s professionalism and customer service has been unparalleled. I feel as though Intrepid is truly looking out for the best interest of our dealership.